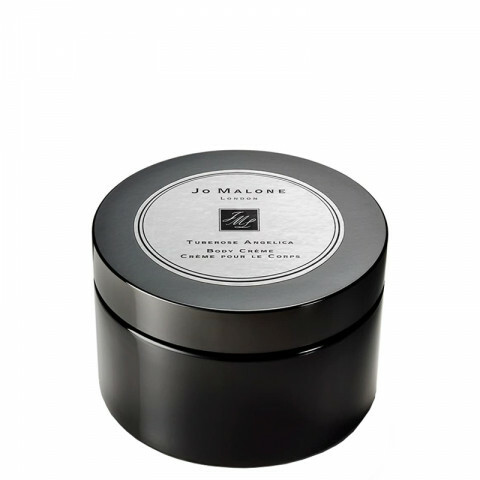 A Body Creme in Tuberose Angelica. The queen of white florals touched with the green spiciness of angelica, intoxicating and sumptuous. An indulgent new texture with mineral-rich extract of samphire, a water-loving herb that thrives in dry coastal climates, leaves your skin instantly radiant, soft, supple, deliciously scented, and moisturised for 24 hours.